Welcome to our Fifth Grade Website! 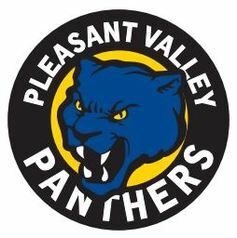 ​This will be my second year teaching at Pleasant Valley Middle School! 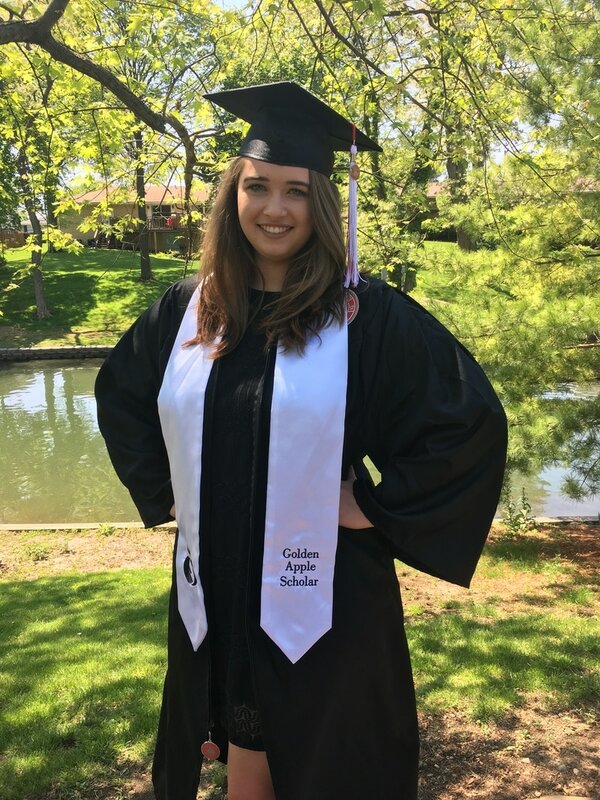 I graduated from Illinois State University in May 2017. I love to teach because I believe that education empowers students and gives everyone the tools to accomplish whatever is thrown their way! I love being apart of the Pleasant Valley community. I have two younger brothers. My favorite dessert is brownies. My favorite movie is Moana. Some of my favorite things to do in my spare time are cook, read, hike, play with my cat Hermo, and watch Disney movies! If you have any questions or comments about your student, feel free to leave me an email or a voice message. I look forward to communicating with you! I graduated from Eureka College in 2012. This is my sixth year of teaching and my fourth year at Pleasant Valley. 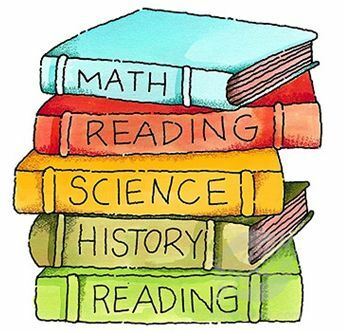 I am so excited to be teaching 5th grade again! I believe that all students have a natural desire to learn and it is my job to help them tap into that desire. Pleasant Valley is truly home for me. I enjoy being a part of the community that inspired me to become a teacher when I was in middle school! I love teaching and coaching volleyball. Watching sports with my family is one of my favorite hobbies. We are huge Bears and Cubs fans! My favorite colors are green and purple. I love to cook, read, paint, and hang out with my son Wyatt.